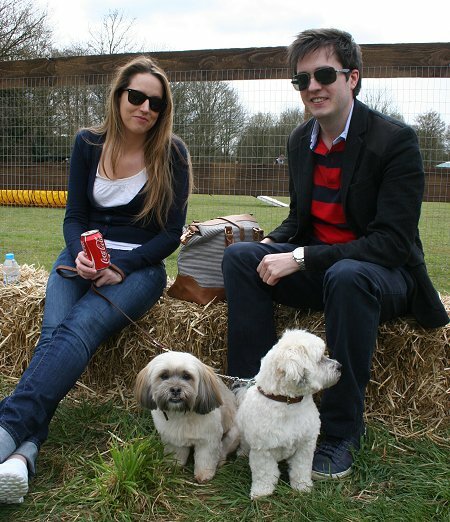 Front Page > Whats On > Dogs' Day Out! 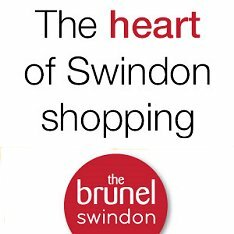 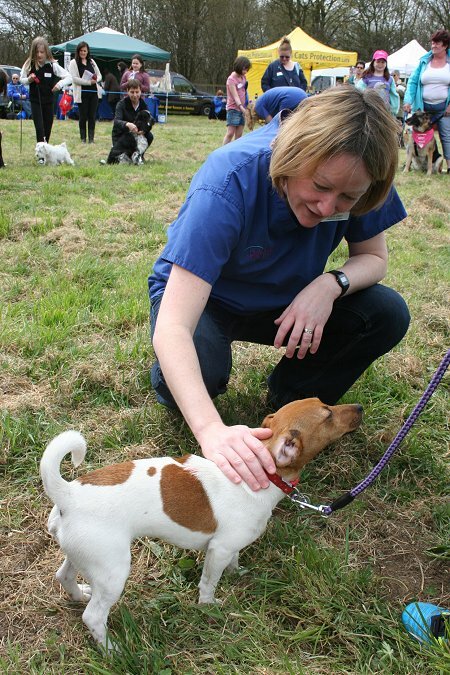 Royal College Veterinary practice, covering pets, farm animals and equine with 3 practices in Swindon. 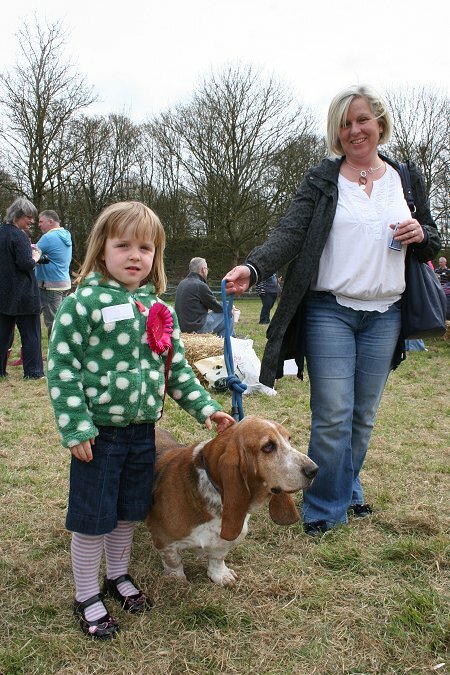 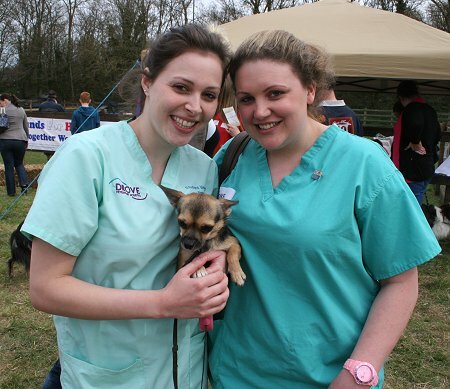 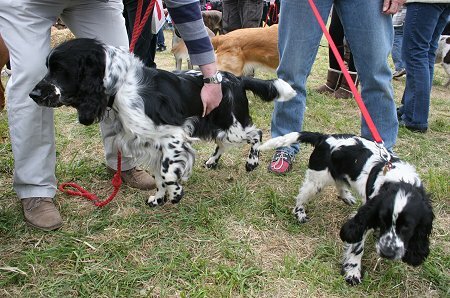 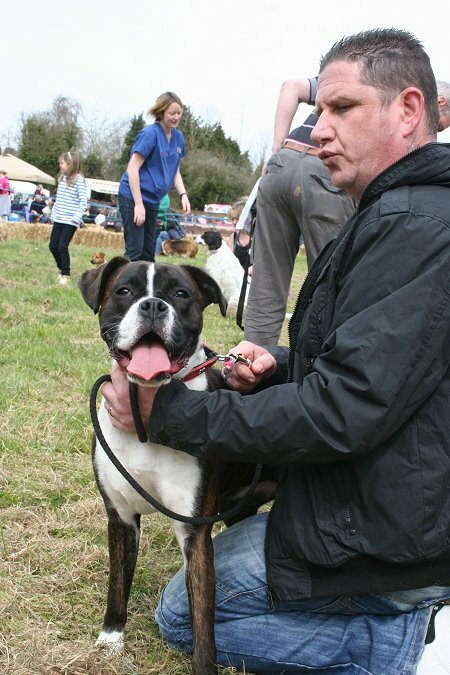 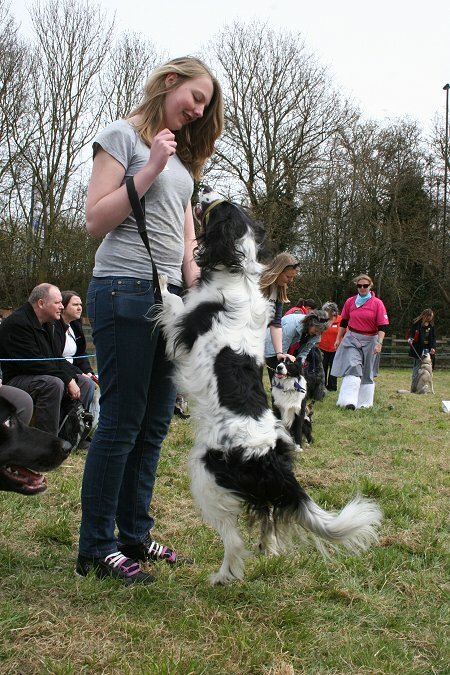 Pooches and pups of all shapes & sizes, breeds & ages enjoyed a free, fun day at Drove Vets today. 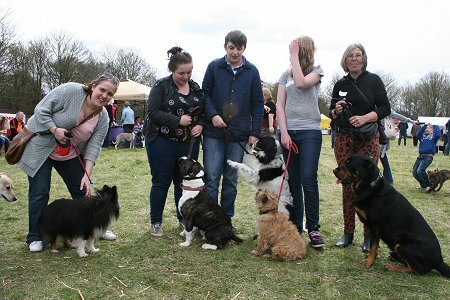 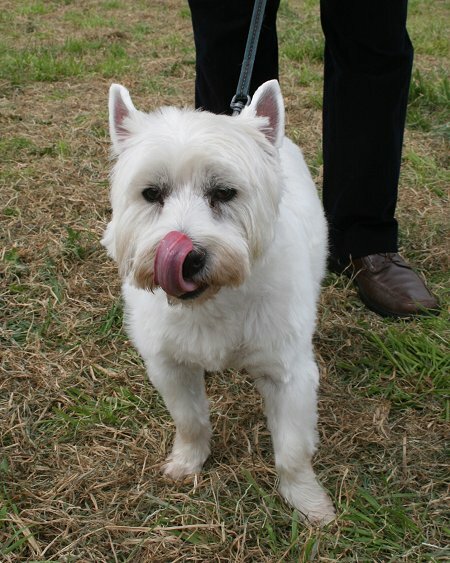 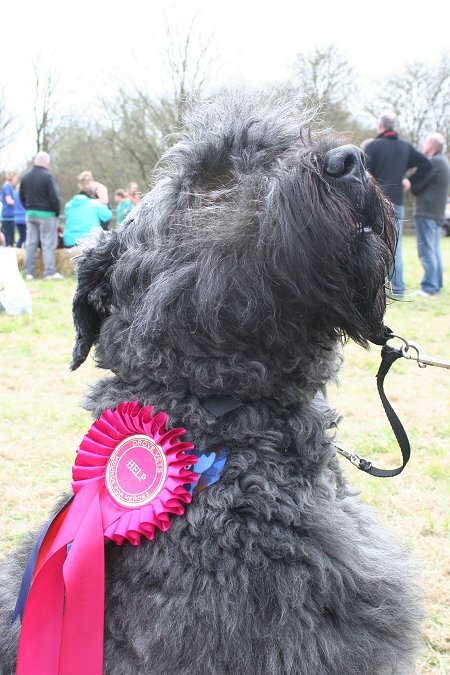 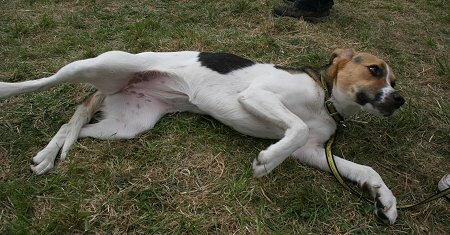 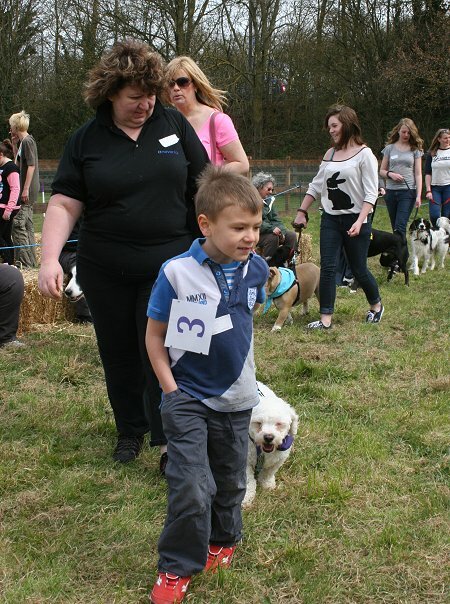 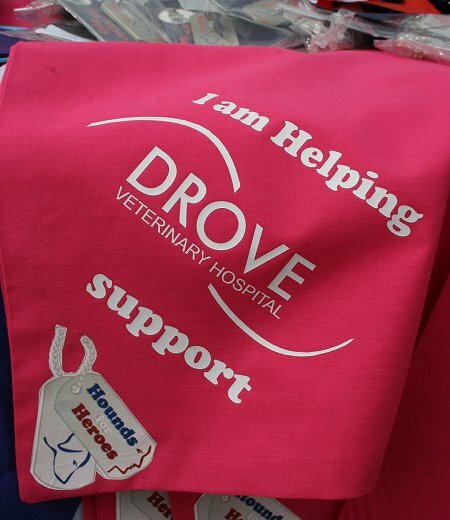 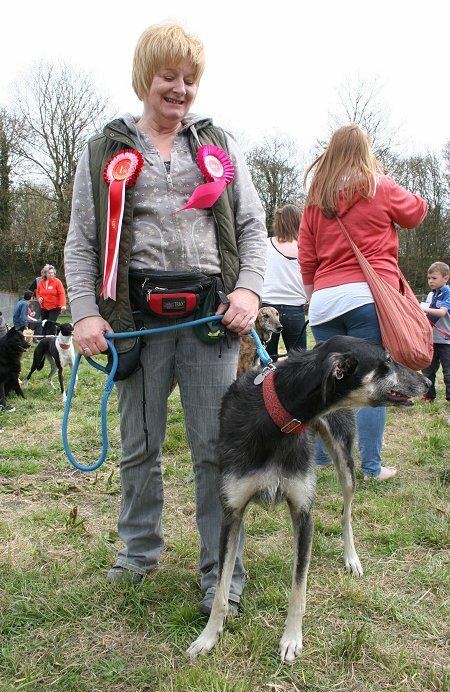 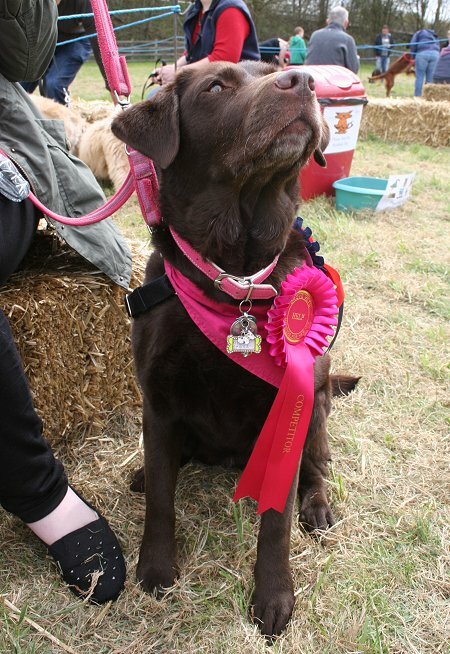 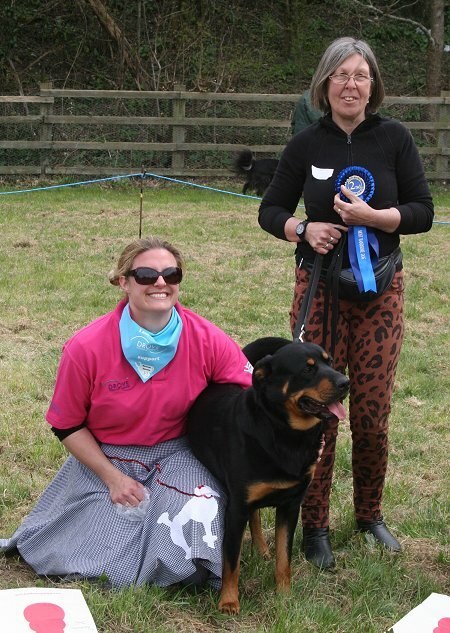 On offer included a fun dog show, agility 'have a go' sessions, physio, grooming & hydrotherapy displays, free dog muscle checks, charity stalls and the chance to look behind the scenes at the Drove Vets animal hospital. 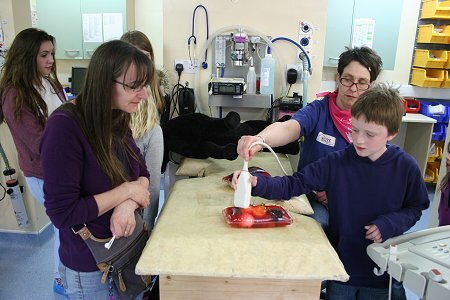 Here's our gallery from the day.